Canadian indie god records Spanish music from another songwriter. Dan Bejar is one of very few people who can claim to have spent the last fifteen or so years yelping and whining his way through a musical career. 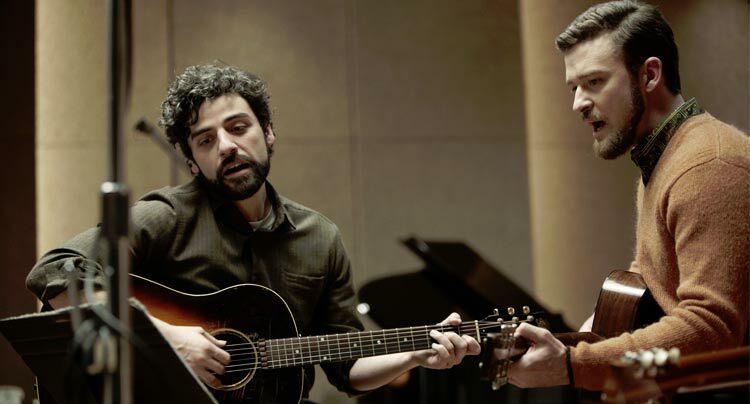 He’s also one of a much greater number of people who can claim to have spent the last fifteen or so years cleverly musing and sensually crooning his way through a musical career. Bejar’s music, which he releases under the name Destroyer, uses his chameleonic vocals as one of its most prominent vehicles, and on no two songs over his nine-album discography do these vocals take the exact same form. Despite the diversity of Destroyer’s acclaimed output, few listeners probably expected that, somewhere between the lethargic, resigned near-whispers of Kaputt and the manic, ear-splitting shrieks of This Night, there exists a range of Bejar’s voice that perfectly suits the Spanish language. The most surprising element of Destroyer’s Five Spanish Songs EP isn’t that a wordsmith as extravagant and unmatched as Bejar has chosen to abandon his native tongue for a language foreign to some of his audience; if anything, Bejar might be the modern musician most apt to make such a poetic, romantic decision. What really stuns about the EP is that a man recognized for howling through lyrically dense, poetically perplexing masterpieces sounds so fluid in a language so much more nuanced than his own. From the first words of opener “Maria de las Nieves,” it’s clear that Bejar’s shape-shifting voice has settled in an unexpectedly logical place. As an opener, “Maria de las Nieves” also establishes the dynamics and instrumentation that form the rest of the EP’s songs (all of which are covers of music by the band Sr. Chinarro). The Kaputt-esque, dreamy electric guitars lining “Maria” appear prominently on the tropical percussion-backed “Babieca”; “Del Monton” borrows the lucid, acoustic guitars of “Maria” and throws in some pianos while minimizing the percussion; “Bye Bye”, the most minimal piece here, isolates the opening track’s acoustics and electrics to create a slow-burning, Streethawk-styled ballad. It’s this last track that best resembles previous Destroyer works. Centered on a bare, basic acoustic guitar riff and sprinkles of light, clear-as-day electric guitars, the instrumental palette brings to mind past Bejar pleasures “Helena”, “It’s Gonna Take an Airplane”, and “Watercolours Into the Ocean”, among others. Indeed, “Bye Bye” rewards long-time Destroyer fans directly after the surprising rock stomp of “El Rito.” Although the latter track is by far the most obviously energizing tune present on the EP, it’s rather straightforward and fun coming from a guy who writes about fictional society balls and swords hanging above liars (“A Dangerous Woman Up to a Point”). Compared to the wordy weight of past efforts, Five Spanish Songs strikes gently, perhaps a relief for fans seeking something a bit less challenging than the rest of Destroyer’s catalog. Yet it’s this very quality that prevents the EP from meriting infinite replays, unlike past albums including, but absolutely not limited to, Destroyer’s Rubies and Kaputt. Even though Bejar name-checks Franz Kafka on “Del Monton,” these five songs generally lack the cultural references and wordy mass that galvanize the bulk of Bejar’s writing. 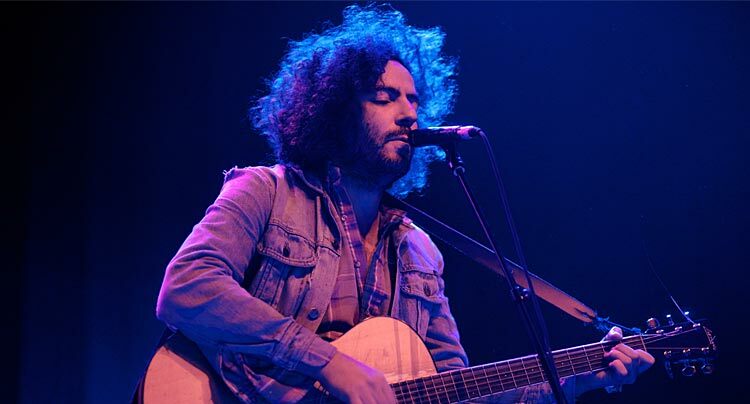 Regardless, Bejar has recorded these tracks in such a way that enjoying them does not depend on knowing that they’re all covers of the same band; they shine without context, a quality that confirms, in light of the doubt cast by the language switch, that Five Spanish Songs is indeed the work of Dan Bejar.